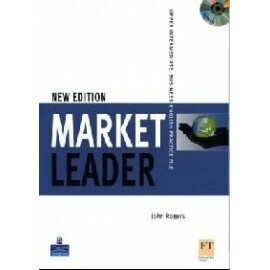 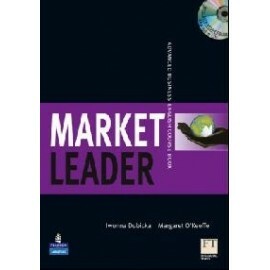 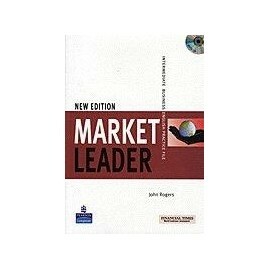 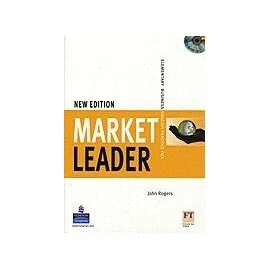 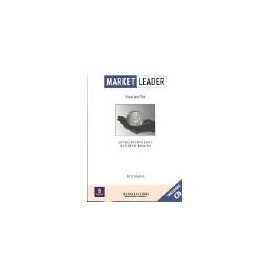 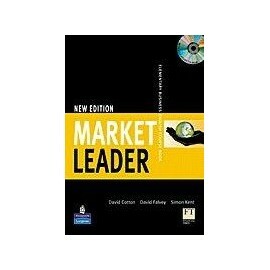 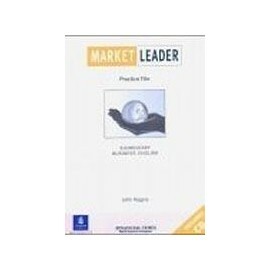 The Market Leader Practice File Book is the perfect way to extend your business English course. 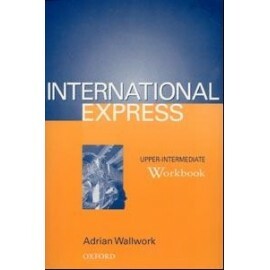 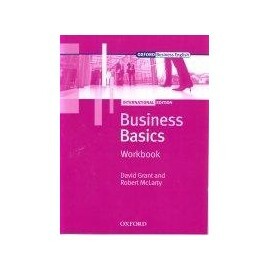 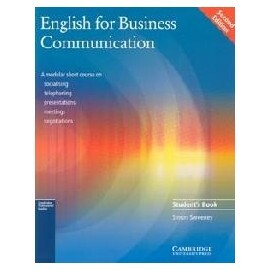 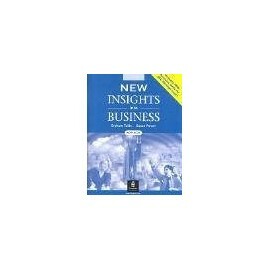 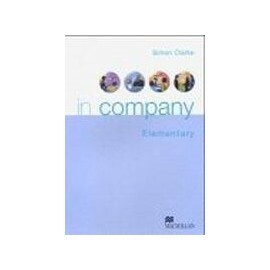 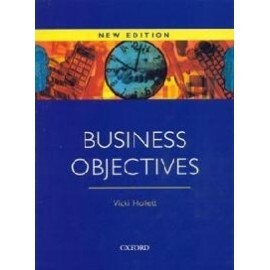 The book has extra grammar practice and a complete syllabus of business writing. 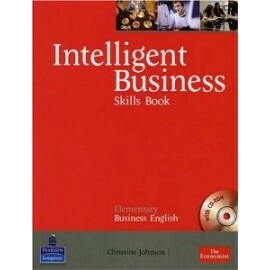 The audio CD provides extensive pronunciation work. 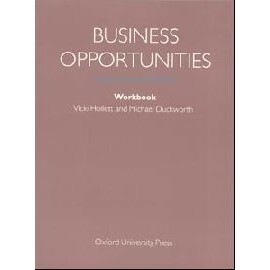 Business Opportunities - kurz pro studenty i pracující zasazený do kontextu každodenní obchodní praxe.